Craft beer is one of my great passions, but it’s still a distant third place behind the first two great passions in my life: My beautiful wife, Lynn and my two furry, four-legged dachshund girls: Brandi & Bailei. 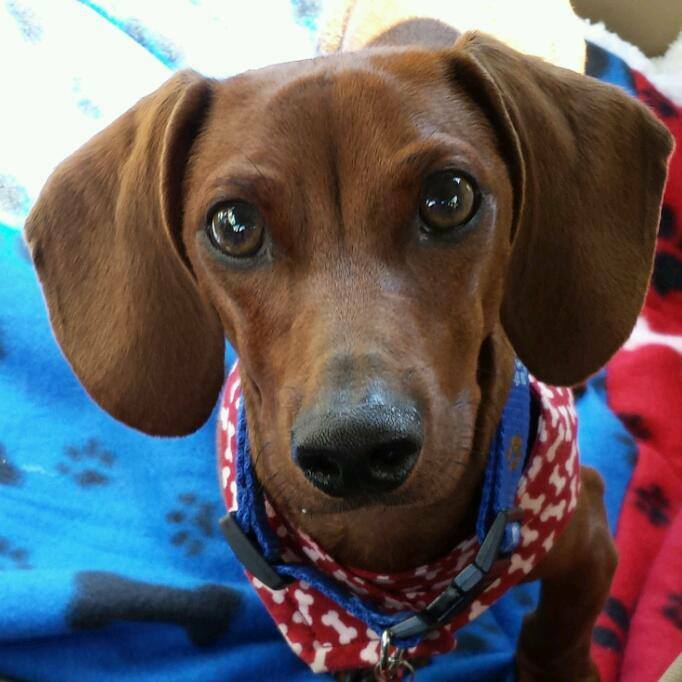 I love all dogs, especially dachshunds, which is why I wanted to help Diamond Knot Brewing spread the word about helping out Oregon Dachshund Rescue and their little buddy in need: Kramer. Kramer was born Thanksgiving 2012 with a genetic deformity of extreme knuckling in front paws and knuckles.